The Treadwell Inn is centrally located in the historic district of St. Andrews by-the-Sea New Brunswick. Close to shops, galleries, churches, artist studios, restaurants and attractions. 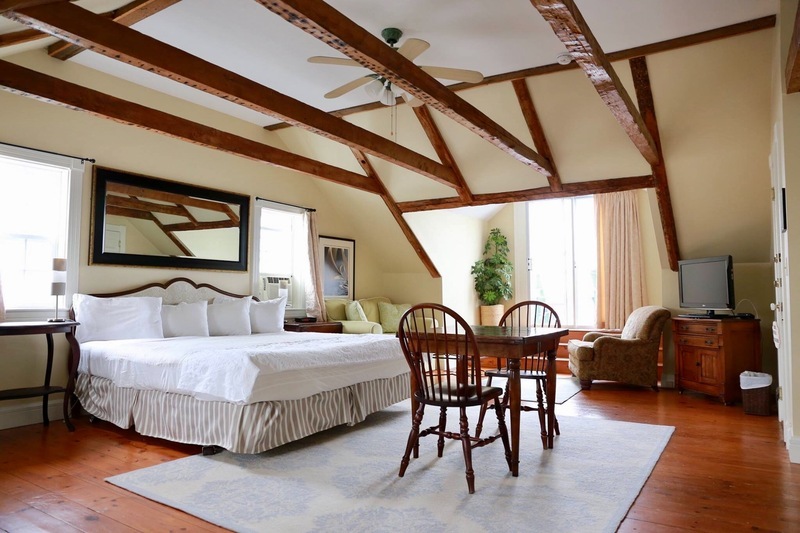 The Treadwell Inn is a meticulously crafted historic building, constructed in 1820 which has been faithfully restored and furnished with period antiques and features a historic flair with contemporary luxuries. Each room has an ensuite bath, air conditioning, and Jacuzzi and kitchenette suites are available.